Supporting data for "16GT: a fast and sensitive variant caller using a 16-genotype probabilistic model"
16GT is a variant caller for Illumina whole-genome and whole-exome sequencing data. It uses a new 16-genotype probabilistic model to unify SNP and indel calling in a single variant calling algorithm. In benchmark comparisons with five other widely used variant callers on a modern 36-core server, 16GT demonstrated improved sensitivity in calling SNPs, and it provided comparable sensitivity and accuracy for calling indels as compared to the GATK HaplotypeCaller. 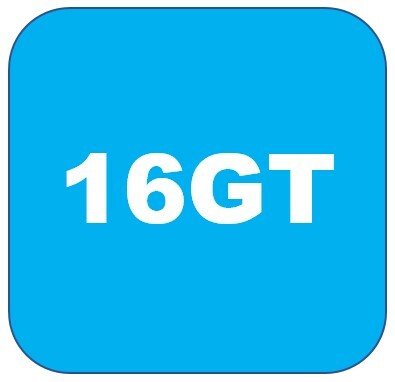 16GT is available at https://github.com/aquaskyline/16GT. Displaying 1-10 of 12 File(s).